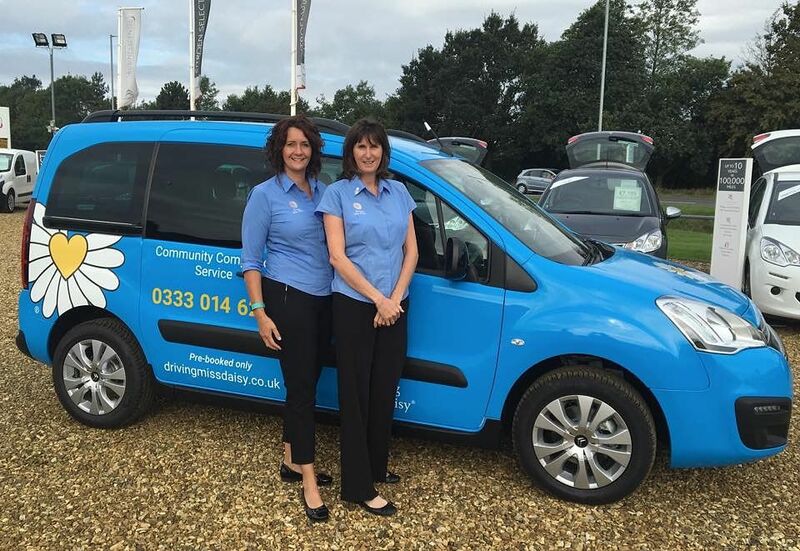 When ex-teachers Melanie Beardmore and Natalie Bressan wanted to become self-employed and make a difference to people’s lives, owning a franchise of Driving Miss Daisy offered them the perfect opportunity to do just this. Nwes spoke to them about their start-up journey. We are based in Shouldham, West Norfolk. Driving Miss Daisy provides a bespoke service tailored to individual needs. It is more than just transportation; we provide the opportunity for independence and companionship. Driving Miss Daisy is reliable, safe, friendly and personal. The service enables people to stay mobile and independent and we are a trusted companion service to children and adults alike. Driving Miss Daisy is often described as being family when family can’t be there. Although dealing with the paperwork prior to launch was a bit of a challenge and, on occasions, we felt like it might never happen. However, with perseverance and determination, we organised our workload into manageable chunks. We gained their first client in October 2016. We felt special and appreciated. It was a different feeling to our prior careers. We are now increasing our Driving Miss Daisy ‘family circle’ every day. Our Nwes Business Advisor guided and supported us all the way through, making us aware of potential pitfalls, while encouraging us to move forward. He made us think more deeply about our start-up. He gave us the tools to start and run our own business, plus the belief that we could do it. The impact of this has been increased confidence, reassurance and the knowledge that we have the ability to succeed in our business. Within the next two years, we are aiming to be an award-winning company. We want to expand in order to offer our service to a much wider clientele. We currently are two directors, but we would like to employ two further drivers and one more vehicle.